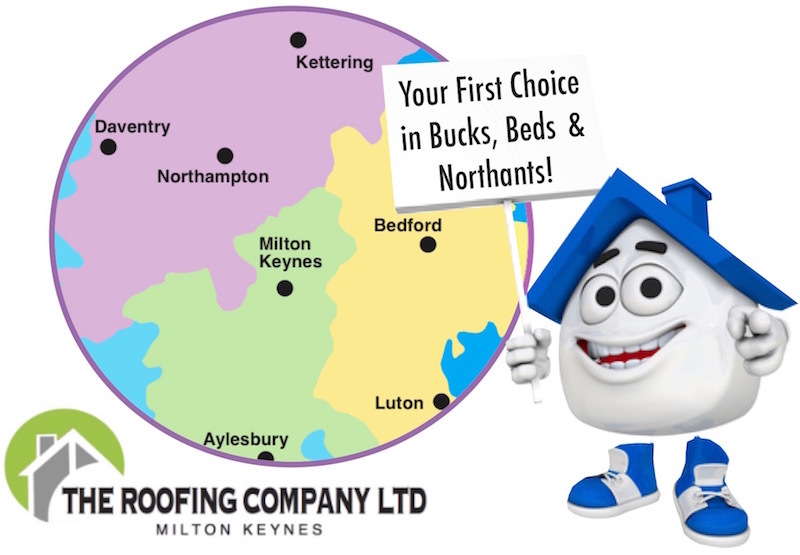 Call Milton Keynes 01908 886241 or mobile 07778 915850 today for a free no-obligation quote or chimney inspection. 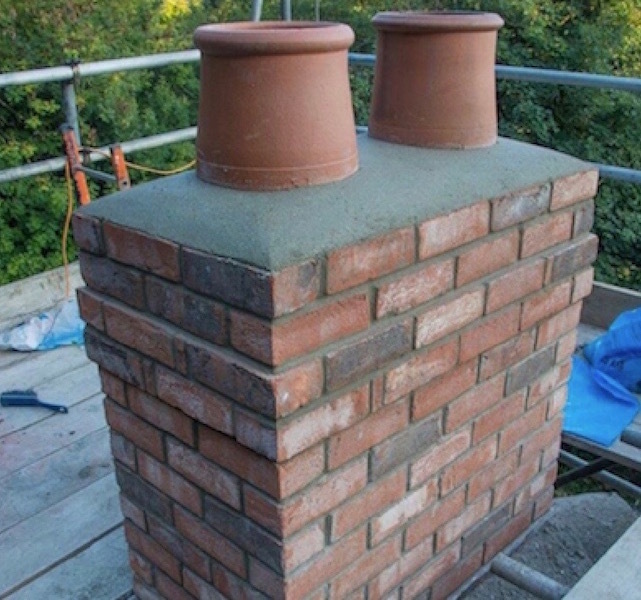 Although most homes are centrally heated nowadays, many properties still have chimney stacks, either because of the resurgence of working fireplaces or because the original chimneys have never been removed, especially on older properties where they remain an important feature. 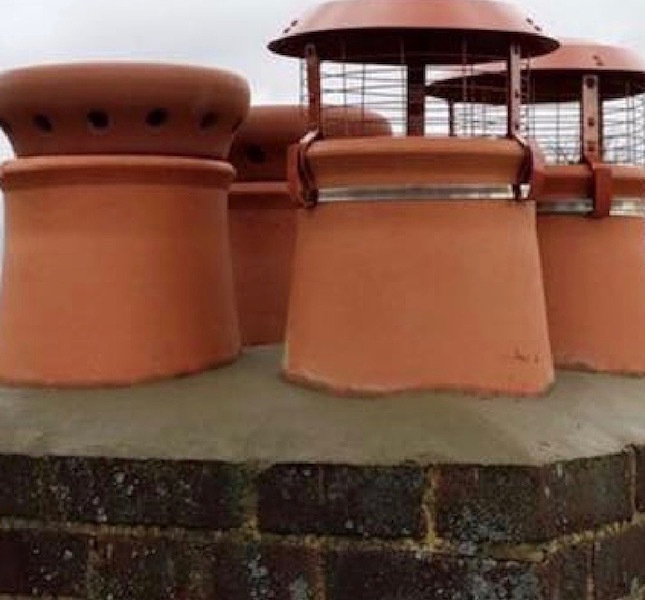 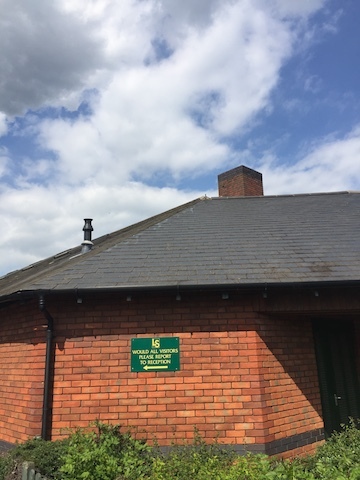 However, like any part of the roof area of your property, it’s important to ensure your chimneys are regularly inspected as they can take a real battering from the weather, especially during the winter months when high winds and driving rain eventually weaken the pointing in the brickwork and the cement holding the chimney pots in place. 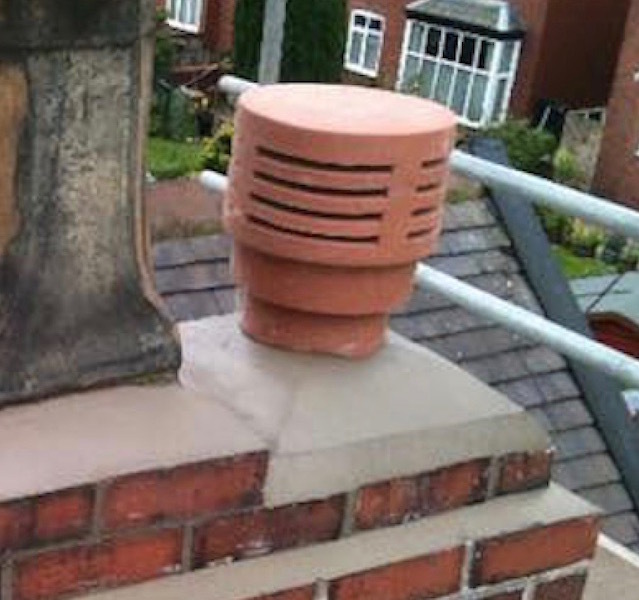 Chimneys may not look all that big from the ground, but you wouldn’t want a chimney or even a chimney pot to come crashing to the ground or even through your roof! 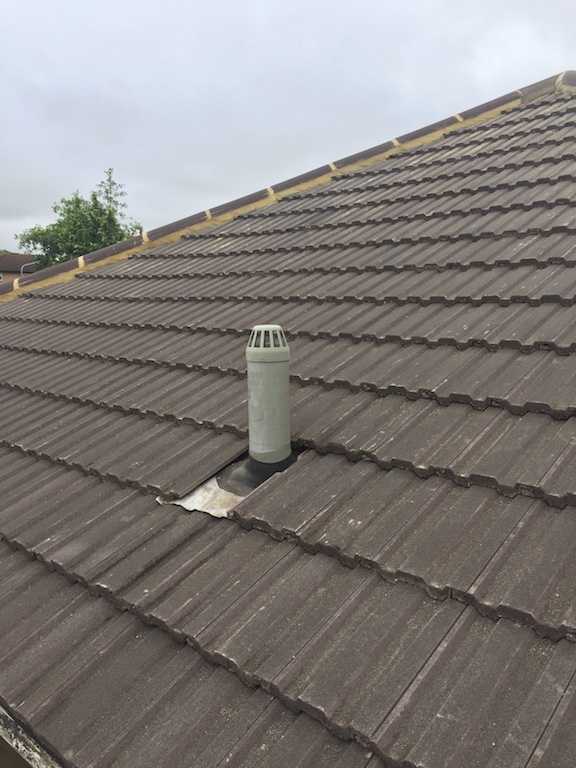 Milton Keynes roofing experts The Roofing Company offer chimney inspections and repairs throughout Buckinghamshire, Bedfordshire and Northamptonshire. 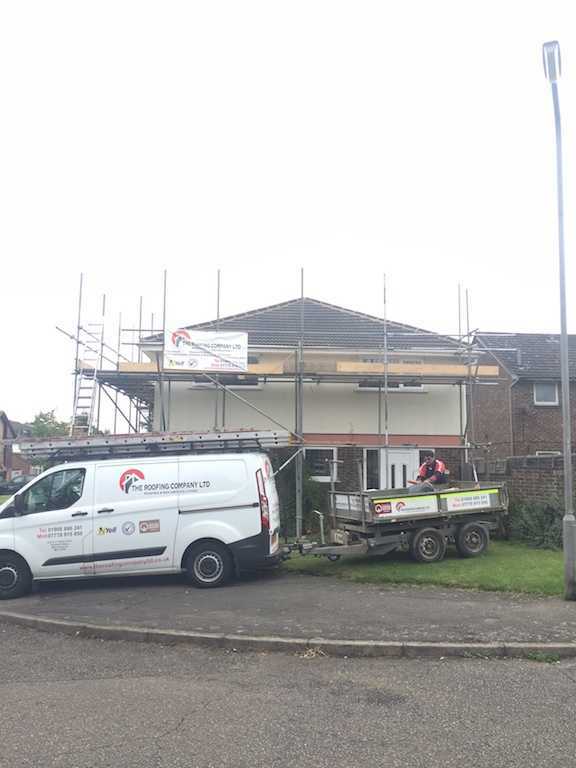 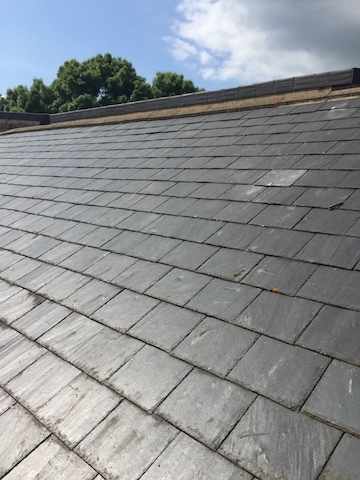 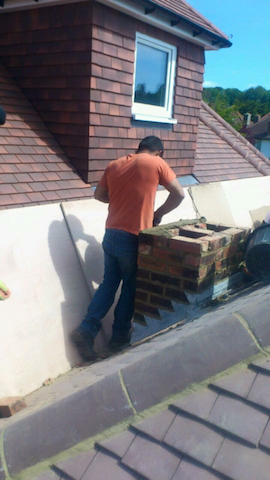 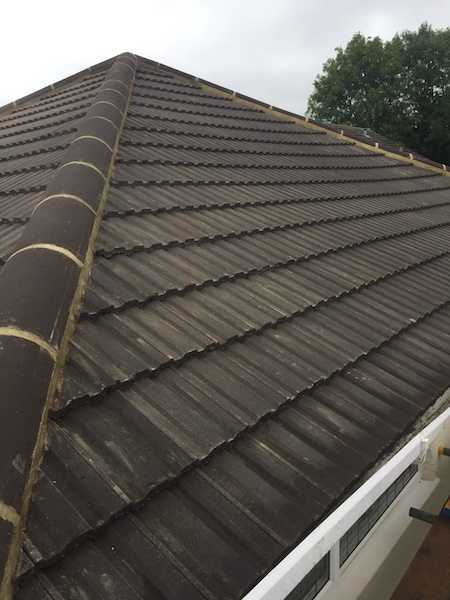 All our work is carried out to the highest standards by our small, but professional team of roofers. 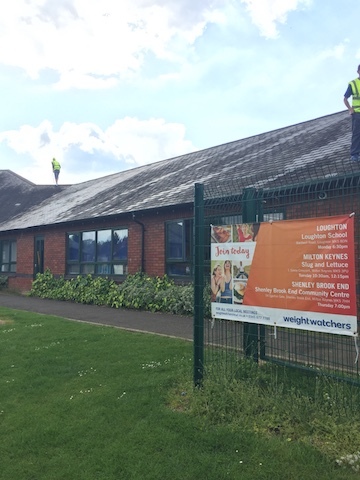 The Roofing Company team undertaking repairs in May 2017 to Loughton School in Milton Keynes - a team you can trust to do a job well.